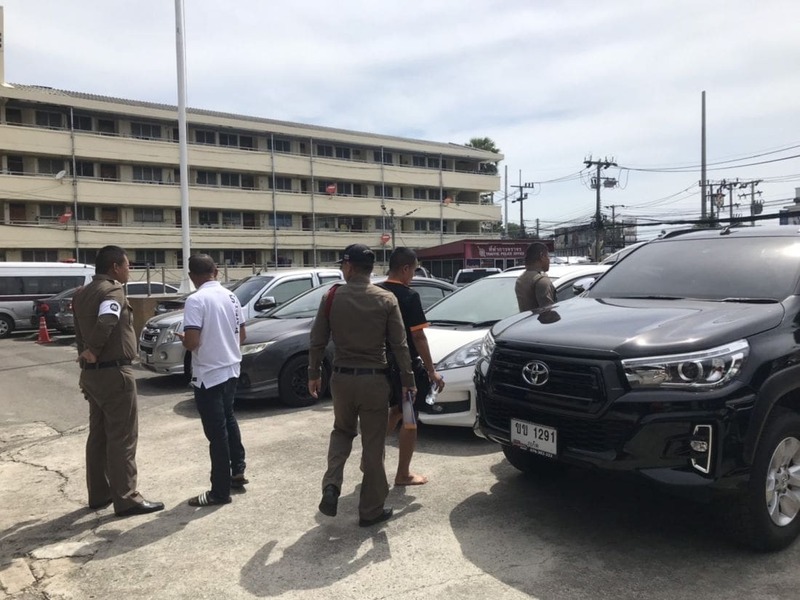 The expectant mother reported to the private hospital in Phuket where she and her husband had decided to have their first baby. When she walked in for her appointment with the Obstetrician the first question was when she wanted to make an appointment to have the baby. A bit taken aback she replied, “whenever the baby is ready”. The English-speaking nurse chimed in explaining to her that ‘most babies’ at the hospital were born though caesarian section. Being a first baby, and having read a lot in the lead up to the birth, she found the answer surprising, especially as the comment was delivered in such a matter-of-fact way. She politely got up and walked out of the examination room and signed off her private health insurance for the visit. She and her husband then drove to a well-known local public hospital and made arrangements for a natural birth of their child about three weeks later. We’re glad to report that mother, father and child are doing well, albeit with a few sleepless nights. In another case an expecting Russian mother was ‘strongly urged’ to consider a Caesarian ‘for the health of her baby’ at another private hospital on the island. Again, she went to another hospital and had her baby naturally. The Nation Weekend is reporting that Thailand has double the recommended rate of surgical births, and that could be a problem, say experts. The reason for the high rate of ‘timed’ births is that mothers choose to go under the knife due to fear of labour pains, superstitious beliefs or to take advantage of the packages offered by private hospitals. 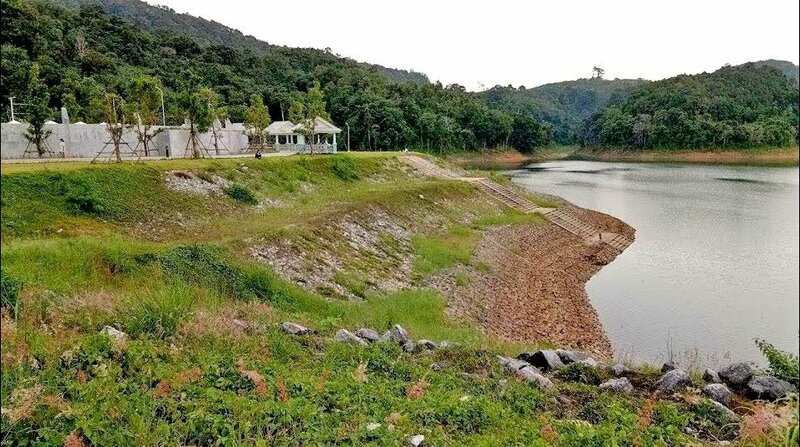 “In Thailand, 35 per cent of all babies are born by caesarean section, but the World Health Organisation puts the ideal rate at 10 to 15 per cent,” Professor Dr Pisake Lumbiganon, president of the Royal Thai College of Obstetricians and Gynaecologists, said. 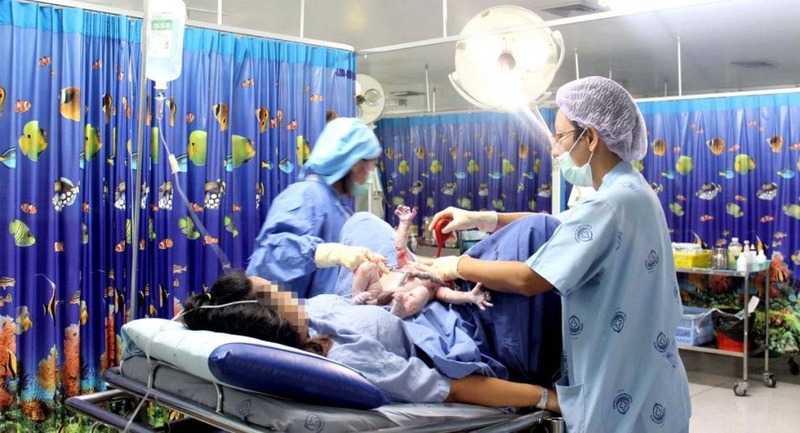 The high rate of C-sections in Thailand, he said, can be attributed to a lack of health literacy, as most women – including those working in healthcare – believe a C-section is safer and better than natural delivery. Also, Pisake said, going under the knife allows parents to manage their time and choose a lucky date of birth. One mother, who asked not to be named, said she chose surgical birth due to fear of labour pains. “After we made the decision, we went to a venerated abbot and had him pick a date. He chose a holiday, which was also very convenient for us,” she explained. Her son was born on December 5 – the birthday of late King Rama IX. Likewise, Kedsanee, a nurse at Bangkok Hospital Pattaya, said she had given birth to a healthy boy via C-section. “The obstetrician himself picked the date for me. It was the 6th day of the 6th month in year 61. He said number 6 was lucky,” she said. Her son was born on June 6, 2018 or 2561 BE (Buddhist Era). The belief that a person’s birthday determines the course of their life is prevalent in Thai society, especially among well-to-do people and celebrities who can afford to cover the costs of a C-section. 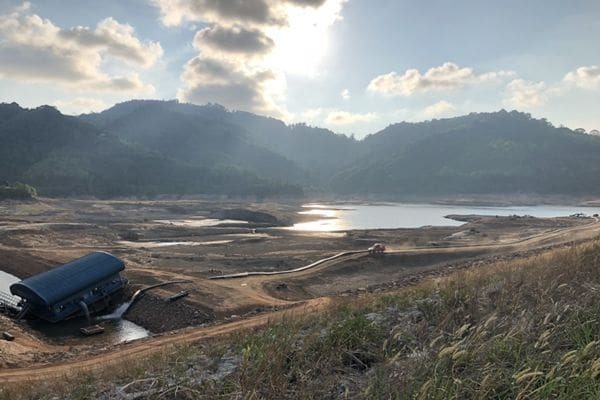 Chompoo Araya Hargate, a top Thai celebrity, and her billionaire husband, for instance, had renowned feng shui master Grienggrai Boontaganon set the delivery date for her. According to Chinese belief, as soon as sunlight touches a baby’s skin, the wheel of fortune is set in motion, Grienggrai told The Nation Weekend. However, he said, it is difficult to come up with an auspicious date and time. “They comprise five elements – good health, prosperity, supportive relationship, parents’ prosperity and a smooth life – and there are very few dates that yield all of these. “Many people are naturally born on fortunate dates and became millionaires. But natural birth is like a game of chance – if the baby is born on a bad date, they may encounter setbacks in life,” he said. Famous fortune-teller Arunwich Wongjatupat said nine out of 10 parents look for dates that will yield either prosperity or leadership qualities for their soon-to-be-born child. According to Thai belief, the stars begin affecting our life as soon as the umbilical cord is cut, he explained. Some “stars”, such as the Moon, can bestow charm and attractiveness, while some can make the parents prosperous. Doctors, meanwhile, are expressing concern that auspicious dates chosen by fortune-tellers are often too early for the baby. A study published in the New England Report in 2009 looked at elective C-sections among mothers with a C-section history, and concluded surgery should be scheduled at week 39 at the earliest. The study found that babies born by C-section at week 37 are twice as likely to have breathing problems, low blood sugar and infection compared to those born in full term. Premature babies are also more likely to be admitted to the intensive care unit. But factors that make caesarean sections so popular in Thailand are not limited to the parent or the fortune-teller. Doctors and hospitals also play a part. According to Nopadol, most doctors prefer caesarean surgery to natural delivery because “it is faster, more convenient, less tiring, and more profitable”. In natural delivery, doctors may have to stay overnight before the baby is delivered, but a C-section can be completed in 45 minutes, he said. Pisake said that since seven out 10 babies are delivered by C-section, private hospitals can charge almost twice as much for caesareans instead of natural delivery. 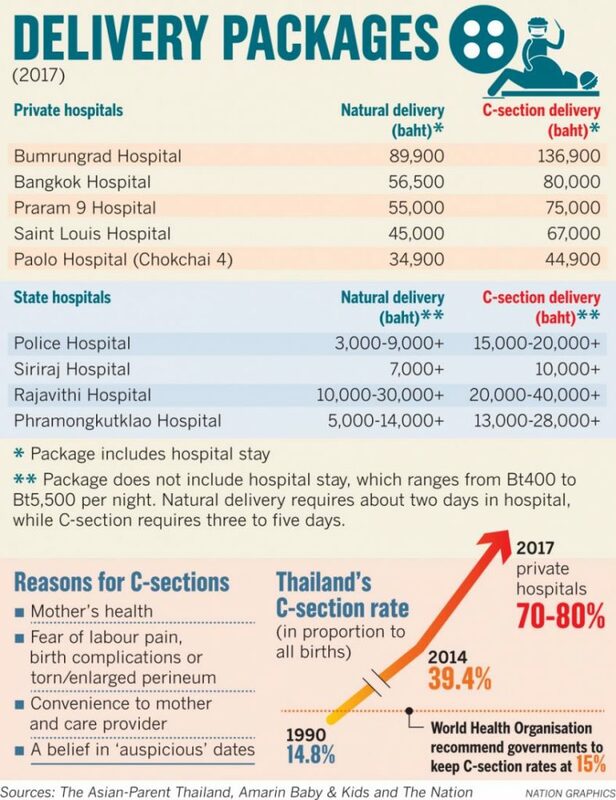 At Bumrungrad Hospital, one of the top private hospitals in Bangkok, parents pay as much as Bt136,000 for a C-section compared to Bt89,000 for natural delivery. Read more about this topic at The Nation Weekend HERE.